Once your braces come off, you’ll be fitted for a retainer provided by Dr. Debra George and Dr. Raymond George, Sr. to keep those teeth in place. A retainer is a custom-fit device that sits in the mouth and reinforces the new position of your teeth. Wearing it may be annoying at first, but it’s an essential part of the process of keeping your teeth in place over the long term. 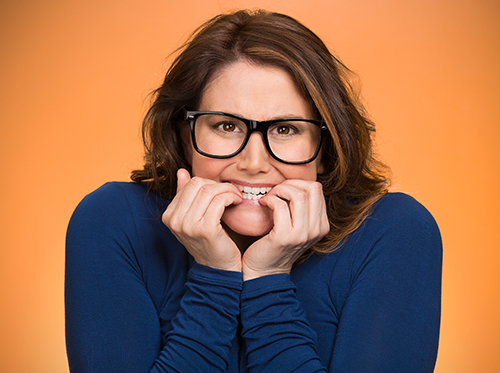 For the first few months after your braces are gone, Dr. Debra George and Dr. Raymond George, Sr. will tell you to wear your custom retainers all the time, except when you’re eating, drinking, or brushing. You have the option of having a clear plastic retainer made if you’re concerned about your appearance. If you have questions or concerns regarding your retainers, contact our South Attleboro, Seekonk, or Vineyard Haven, MA office and we can address any problems you may have. Dr. Debra George and Dr. Raymond George, Sr. can evaluate your child’s existing and incoming teeth early on to determine whether treatment might be necessary or not. 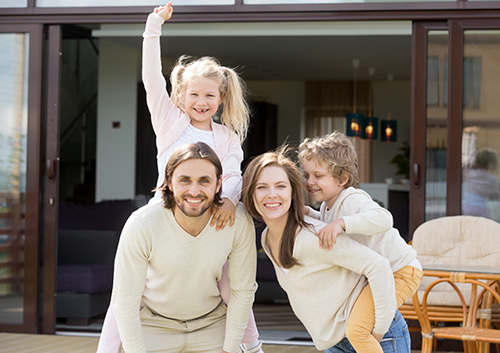 If you notice any of the following characteristics in your son or daughter, you may want to have a chat with Dr. Debra George and Dr. Raymond George, Sr.. Treatment at our South Attleboro, Seekonk, or Vineyard Haven, MA office can enable your child to avoid lengthy procedures, extraction, or surgery in adulthood. Early orthodontic care will give your son or daughter a healthy, stable smile. If you're still having trouble with nail-biting after trying these self-help steps, it's best to consult your doctor, dermatologist, or Dr. Debra George and Dr. Raymond George, Sr.. For some, it may also be the sign of a deeper psychological or emotional problem. Whatever the cause, nail-biting is a habit you need to break for your physical and emotional well-being. If you have any questions about the effects it can have on your oral health, please don't hesitate to ask Dr. Debra George and Dr. Raymond George, Sr. during your next visit to our South Attleboro, Seekonk, or Vineyard Haven, MA office. 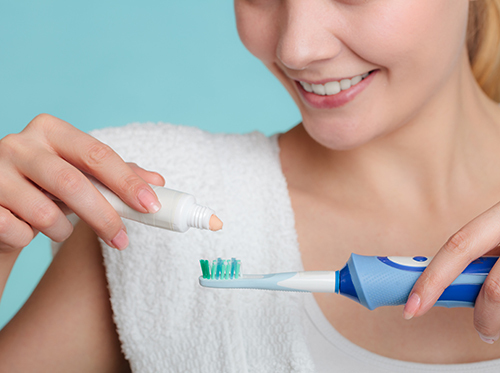 When you're ready to make your decision, make sure to consult with Dr. Debra George and Dr. Raymond George, Sr. at our South Attleboro, Seekonk, or Vineyard Haven, MA office to decide which electric toothbrush is right for you!